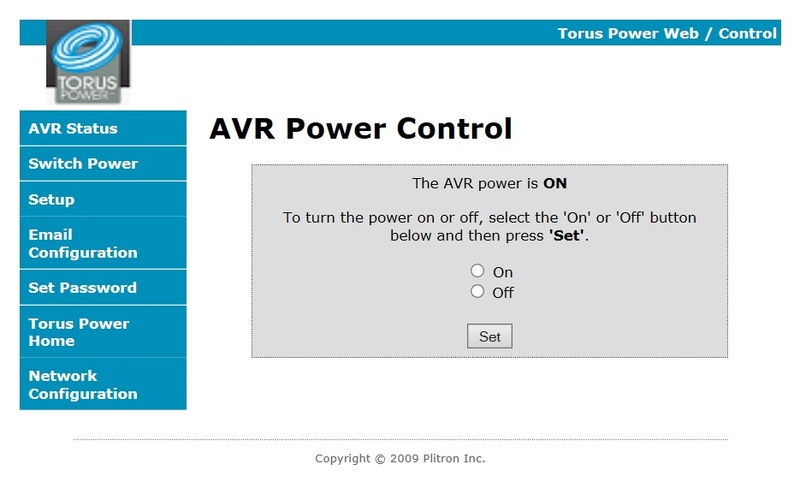 The Torus Power AVR and AVR2 is pre-programmed to power down the system when a high or low fault conditions occurs. 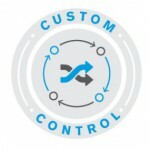 The Torus Power AVR and AVR2 series uses a micro-processor to monitor and control the power provided to connected components. 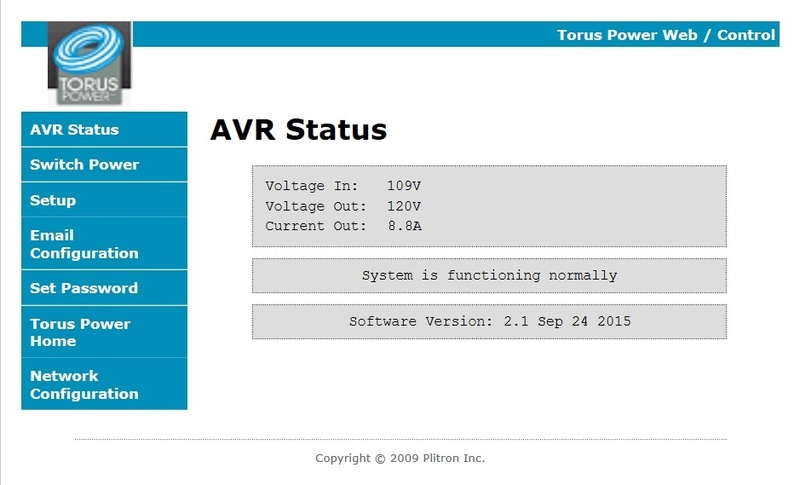 The front panel display on the Torus Power AVR and AVR2 indicates input and output voltages, and displays output current, as well as displaying fault conditions. The Torus Power AVR and AVR2 is pre-programmed to power down the system when a high or low fault conditions occurs (user can over-ride). While the AVR has built-in software that can be accessed via the Ethernet connection, there is no need for you to use this software. The AVR system provides all the standard features, performance, and benefits out – of – the – box by simply plugging it in as described in this section. 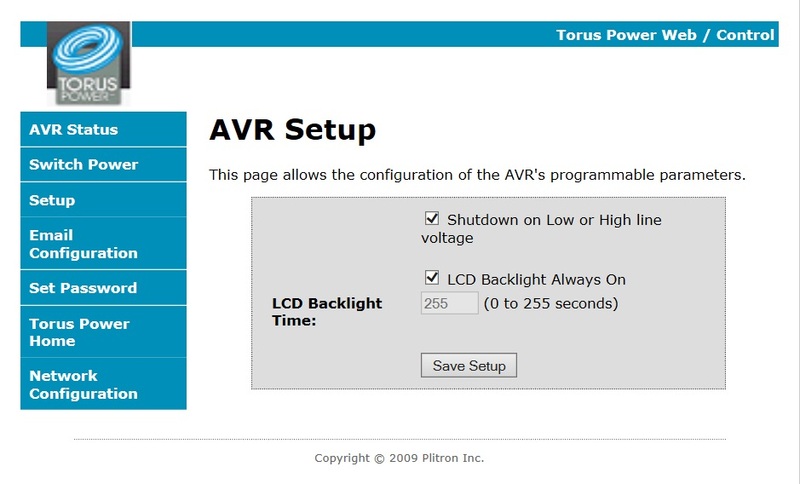 You can use the AVR software to monitor the voltage conditions via your computer, and for such additional features as being able to turn your system on/off remotely and change the duration of the display’s backlight. Ethernet – Allows access to the AVR and internal software. 12VDC Trigger On/Off – The AVR can be turned on and off by a 12 volt trigger input. Applying 12 volts turns on the AVR and removing the 12 volts turns it off. 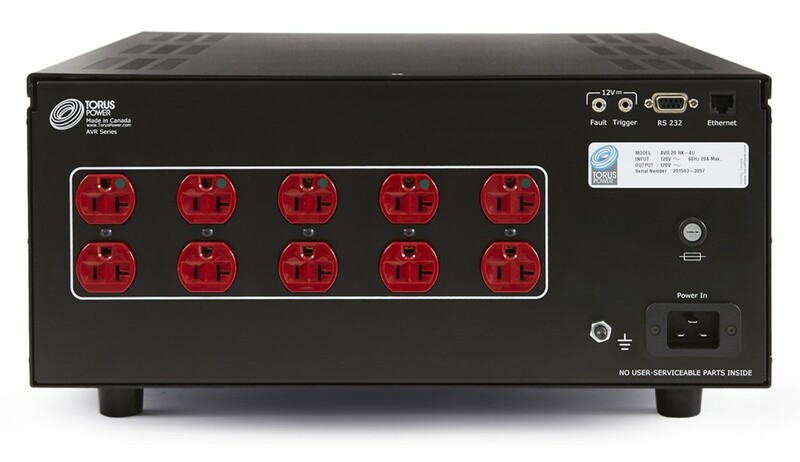 12VDC Fault Output – The AVR provides a 12 volt fault output through a jack on the back panel. The output goes to 12 volts when a relay or voltage fault is detected. The maximum current that can be drawn from this output is 75mA. AVR Software – AVR software is resident in the microprocessor on the internal control board. 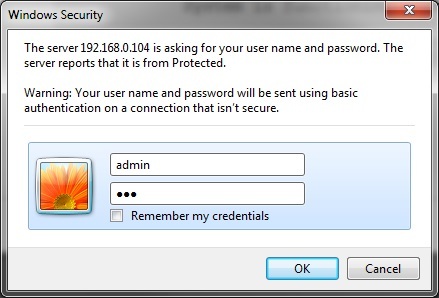 methods to access the software.